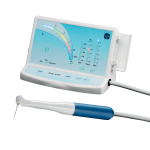 Your endodontal equipment manufacturer for more than 25 years! 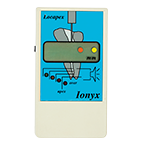 IONYX is a company that was founded in 1993 and was established in France in the Bordeaux region. 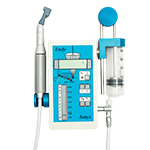 It designs and manufactures specialised endodontic devices. 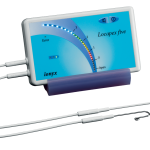 The IONYX range as a whole, which is intended for general practitioners devoted to improving the quality of their treatments as well as the comfort provided, was thought up with everyday practice and ease of use in mind. 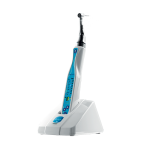 IONYX is one of the most widely recognised specialists in the dental sector, and has a worldwide presence through its powerful network of distributors. Our retailers are personally trained in the machines designed by our team so that customers can find the right solution that matches their needs. Our team of engineers and technicians who are experts in the field enables IONYX to ensure ongoing development of its products so as to offer you the best technologie in the endodontics sector. 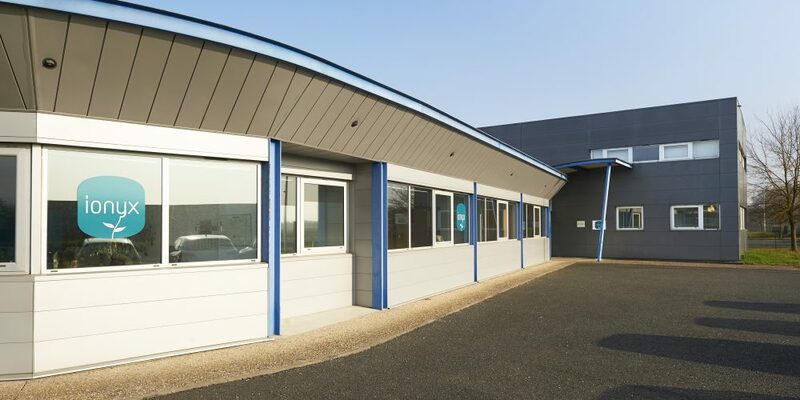 Our Research & Development Centre regularly offers new product developments as part of an approach aimed at optimising techniques. 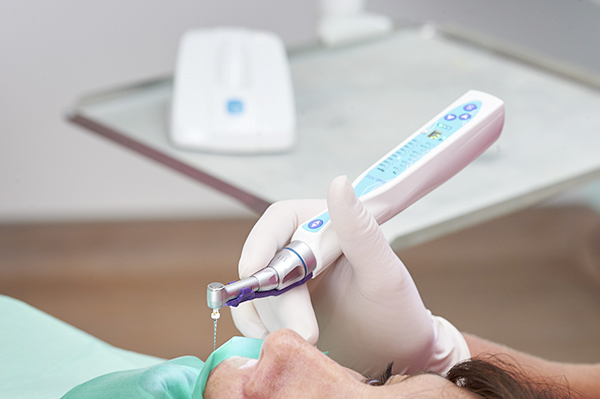 Our primary objective is to enable the best possible familiarisation with our machines in order to facilitate using them during the treatment. 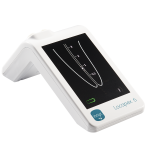 This enables general practitioners using IONYX products to work with confidence and focus on caring for their patients. 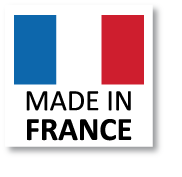 IONYX products are designed, manufactured and fully tested in France. They are at the cutting edge of technology and fulfil the market’s requirements whilst at the same time benefiting from their know-how, quality and compliance with French social and environmental standards. This requirement ensures that IONYX devices are remarkably ergonomic to ensure easier familiarisation, that they are very sturdy, and provide outstanding autonomy in terms of their battery life.